The Cross Training Sports Camps ministry actually began as a request for a week long sports camp to be held on a North American Indian Reservation in Red Lodge, Montana in 2002. From that early work, the ministry has grown to local camps for children in Gainesville, Georgia and camps, a feeding program, the building of a youth center and Bible studies in Roatan, Honduras. 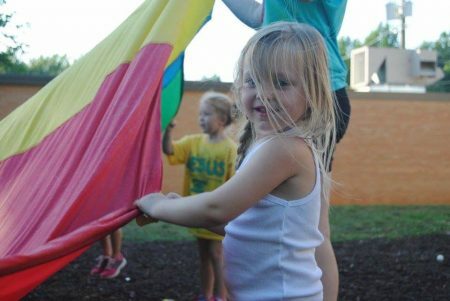 One of the most unique outgrowths of the ministry has been the start of camps for special needs children. The Elsie Conde Camps in Gainesville and Roatan provide a week of free camp for these children who may have never been able to attend any camp. Because sports and games are a universal language, children are drawn into the excitement and communities are open to our programs. Rather than competition, our leaders and volunteers stress encouragement, cooperation, sportsmanship and team-building in the context of Christian principles. Individuals, youth groups and church members serve as volunteers who lead camps. The Cross Training Sports Camps ministry provides training, leadership, and equipment.